We offer various activity sessions, courses and days across the Easter, May and summer holidays at incredibly competitive rates. We promise fun, maybe some sun – and no computer screens (at least, not when we’re out on the water)! October half term is not far away and we have a whole host of activities on offer. 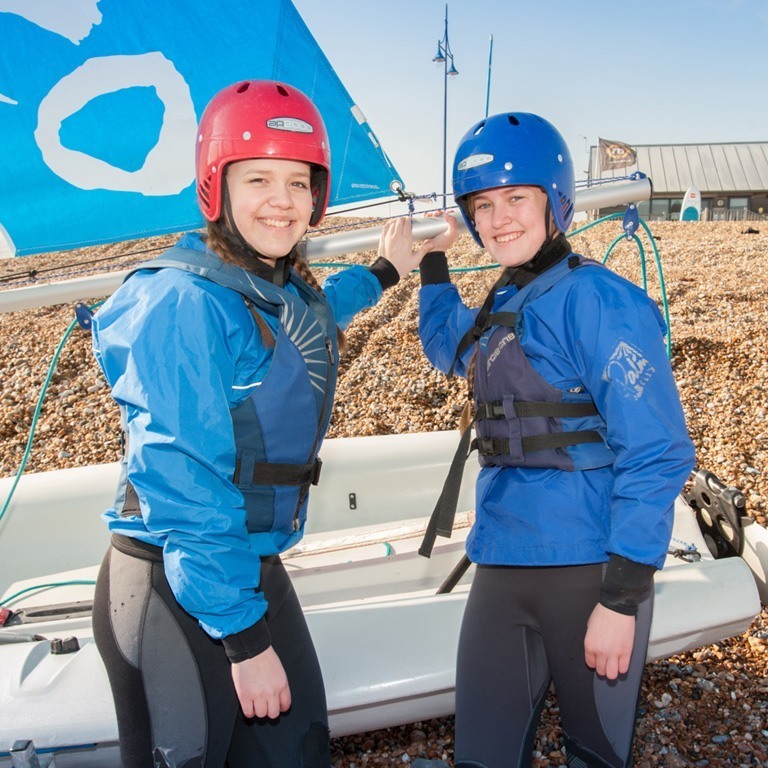 Whether is sailing and windsurfing courses, Paddle power passport paddle power skills course, kayaking or SUP taster sessions, and multi activity sessions at both centres. The Adventure week is held at the Cuckmere centre. The week includes kayaking, where participants will complete their ‘paddle power’ passports in the mornings throughout the week. 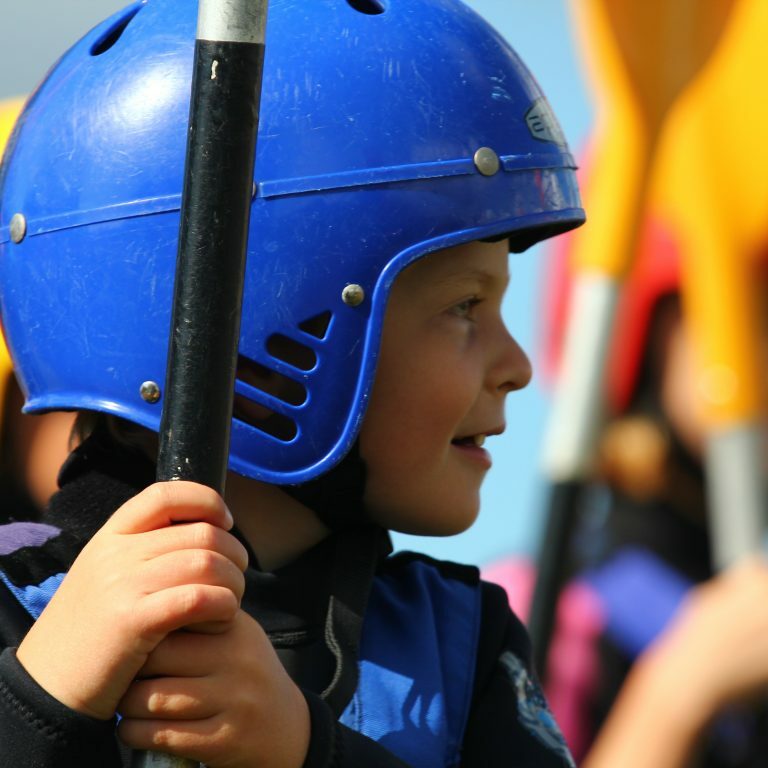 In the afternoons its raft building, team games, Stand up paddle boarding, orienteering, bivouac building and more! The week will run from 0930 -1630 pm Monday to Friday. The courses will run in May half term, summer holidays and October half term 2018. We promise great fun for a fantastic price. The sheltered meanders of Cuckmere Haven, and the protected lake at Princes Park in Eastbourne, guarantee we can get out on the water whatever the weather. 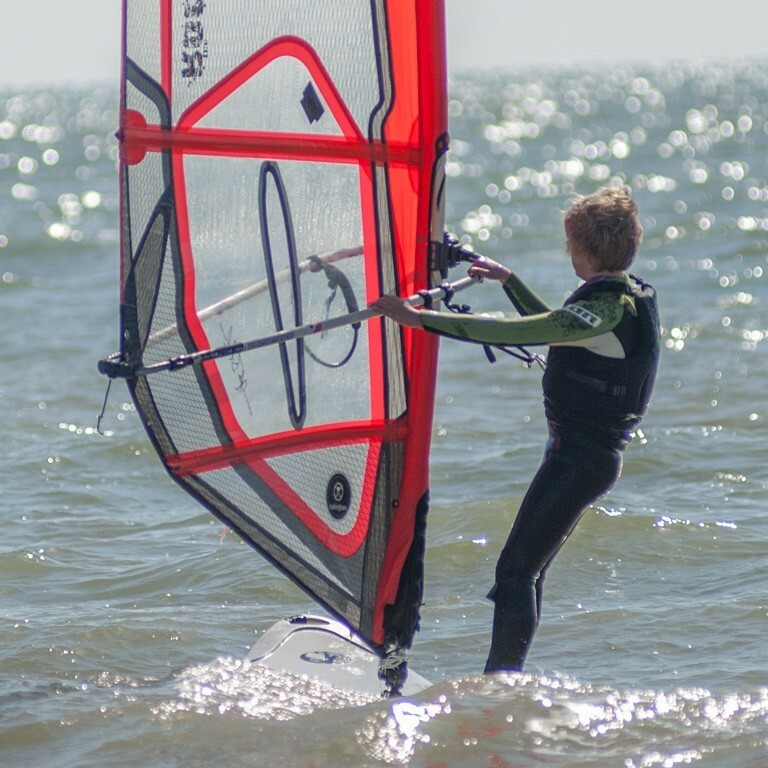 A mix of sail windsurf paddle sport and fun and games. We run taster sessions for all our activities at peak times. These are also available to book bespoke.